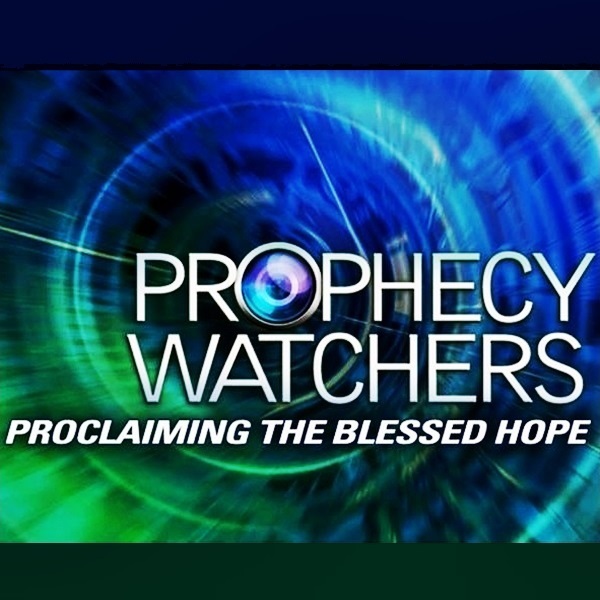 I had the privilege of traveling to Oklahoma City last week to film two episodes for Prophecy Watchers TV, along with this update, and a nearly one hour discussion on Nimrod and the plans of the Elite. This is the fifteen minute update, entitled The Master Plan, that I did with Gary Stearman. I want to thank Gary Stearman and Bob Ulrich for taking such good care of me while in Oklahoma City. I also had a chance to meet all the staff at Prophecy Watchers. They are all wonderful folks! As soon as the episodes air on TV, I will post them from YouTube on the KIB site. Tags: Dr. Michael Lake, Gary Stearman., Prophecy Watchers, The Shinar Directive. Truly, the Shinar Directive is the under current which directs the agenda and carries it forward. Your book is amazing! What a God send! I watch and read with great interest the work that is undertaken in the name of our LORD by thoughtful and brave individuals, taking their time to research and present the truth that is hidden from us. I would be keen to coordinate or setup a group in the UK of like minded people who wish to advance the teachings as presented by Dr. Lake. Please post information about how to get the “Shinar Directive” again.